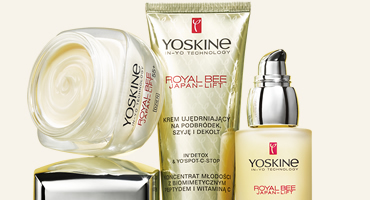 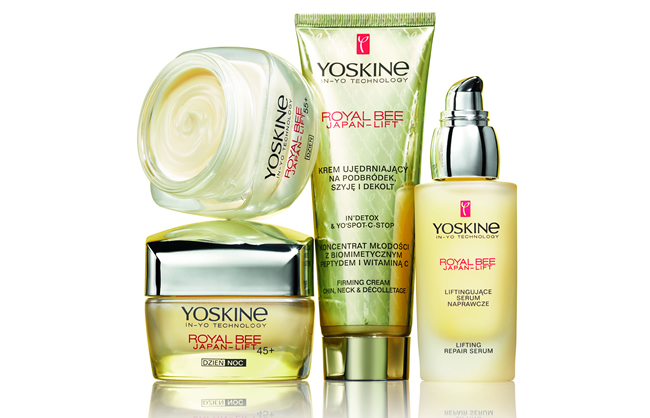 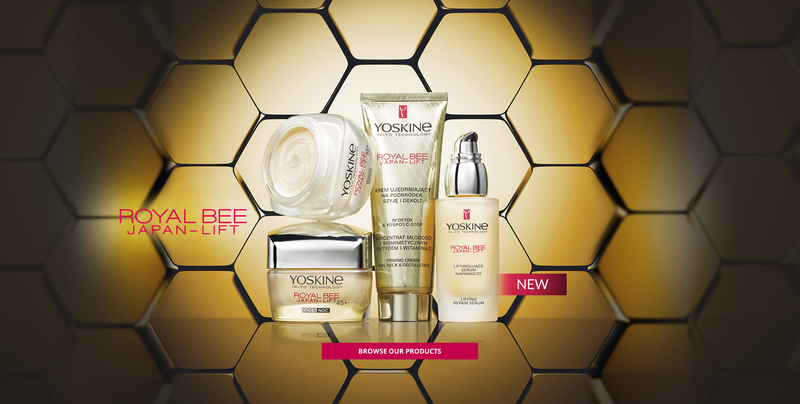 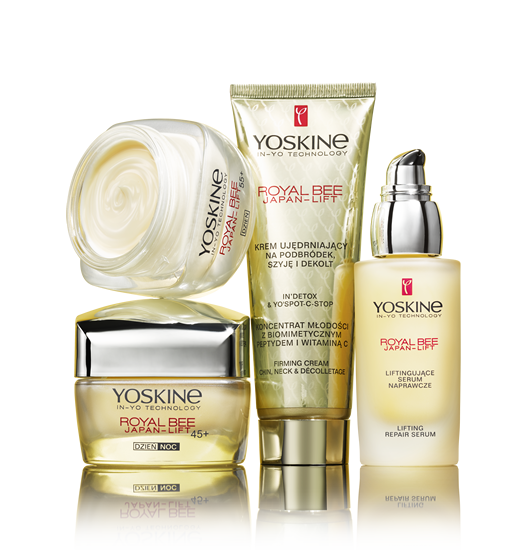 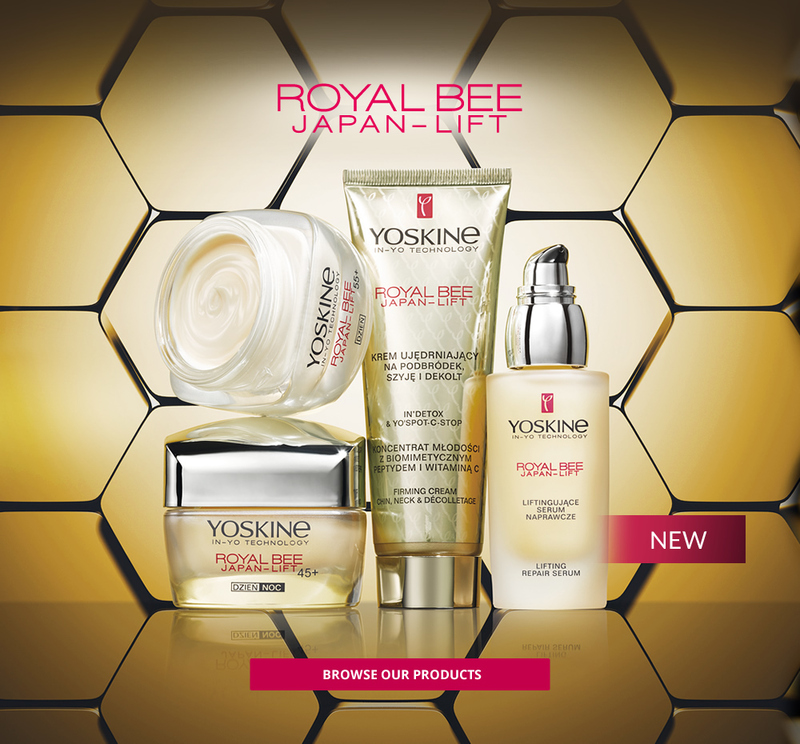 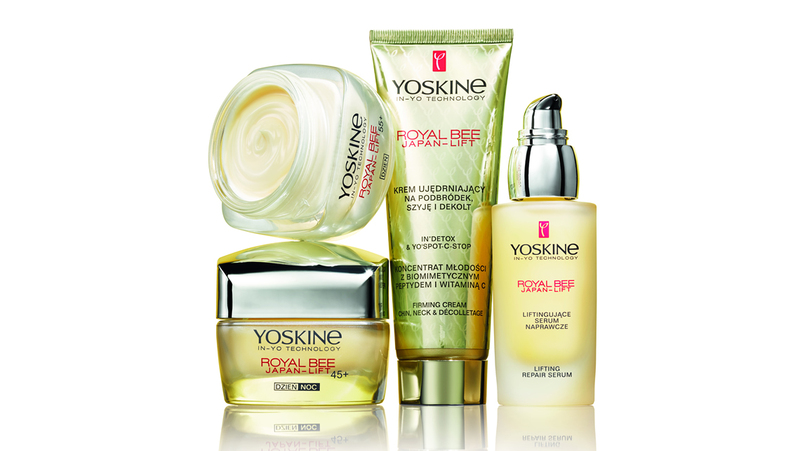 ROYAL BEE JAPAN-LIFT is a line of lifting and antiwrinkle cosmetics formulated with a biomimetic pentapeptide which mimics a unique protein discovered by Japanese scientists in royal jelly. 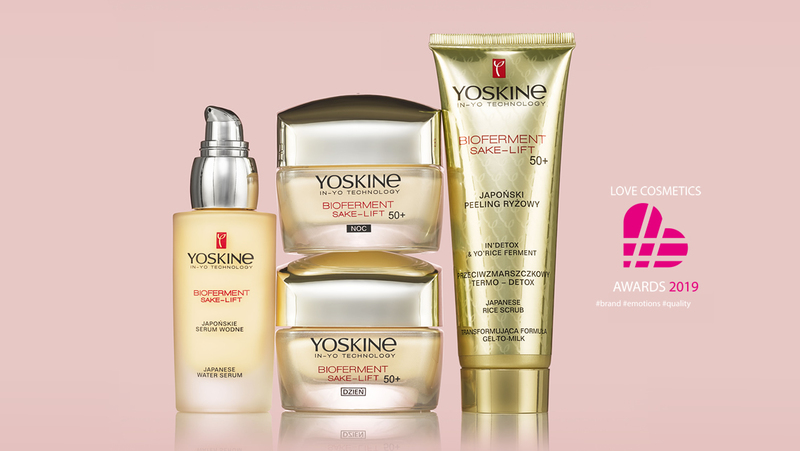 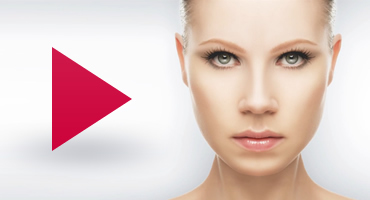 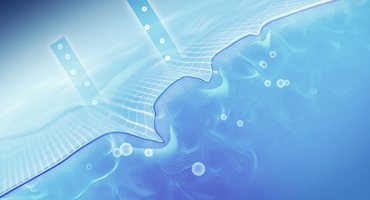 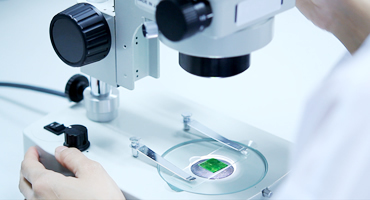 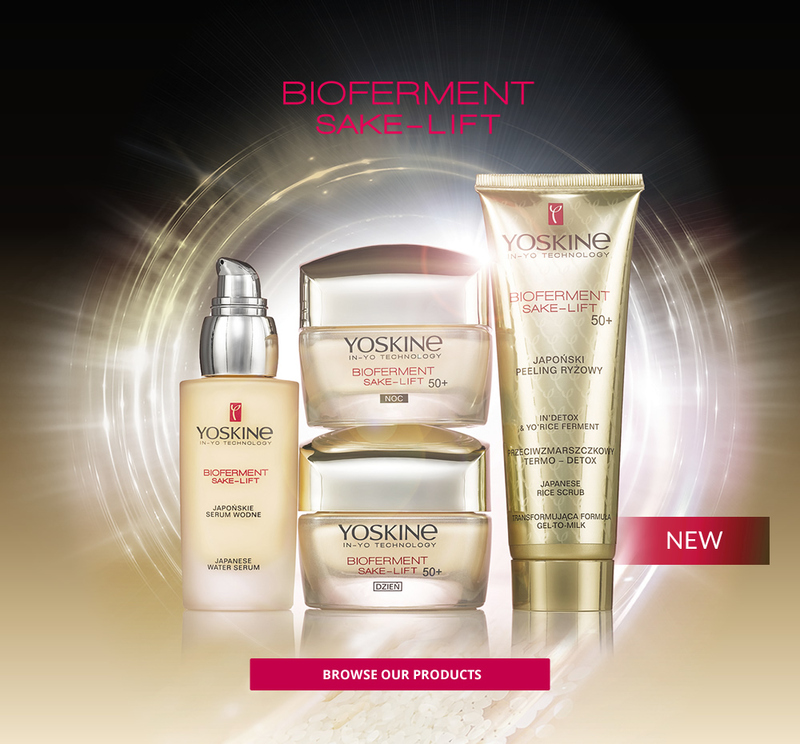 BIOFERMENT SAKE-LIFT - cosmetics created basing on the Asian secret of youth – natural RICE FERMENTS, i.e. 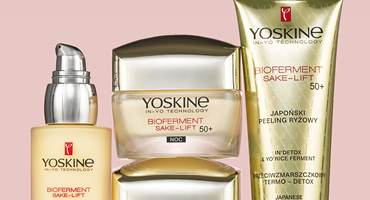 SAKE. 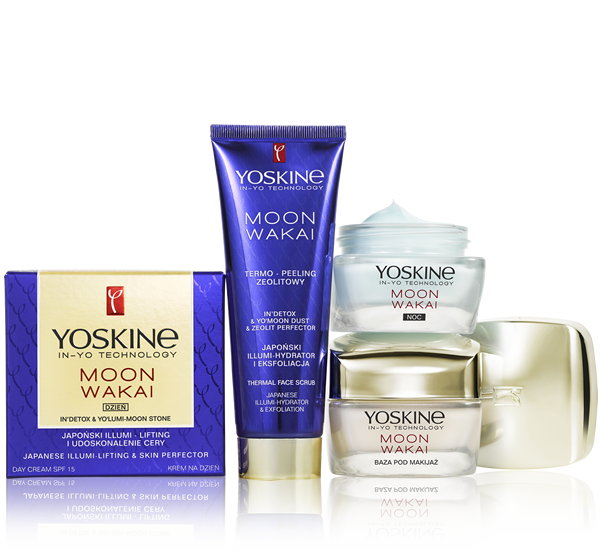 Fermented rice grains together with a pumpkin enzyme give a sensational effect of skin rejuvenation and smoothing, and light Japanese consistency of preparations improve the skin day after day. 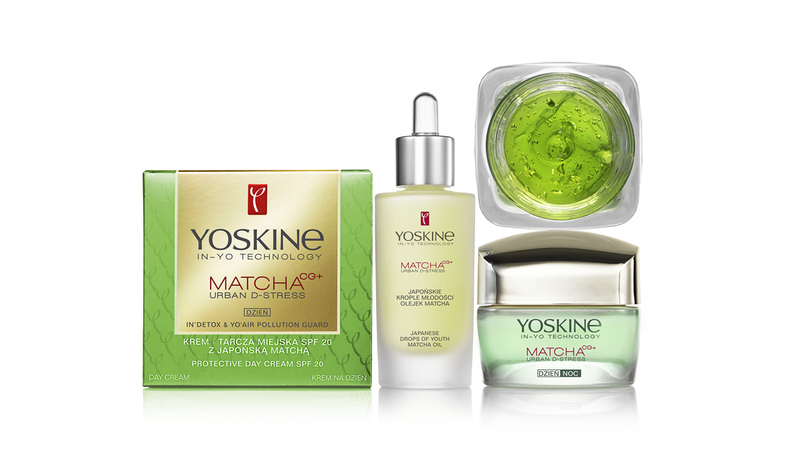 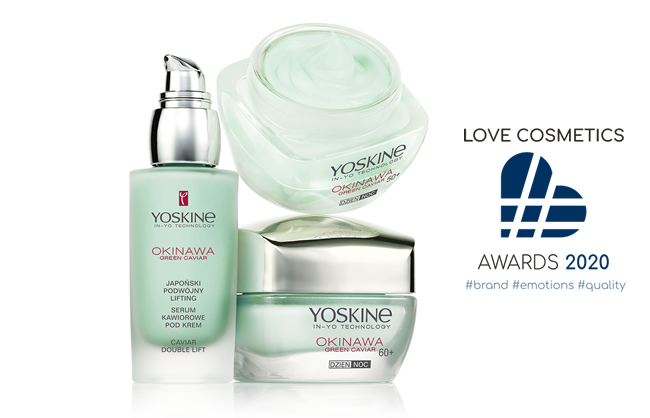 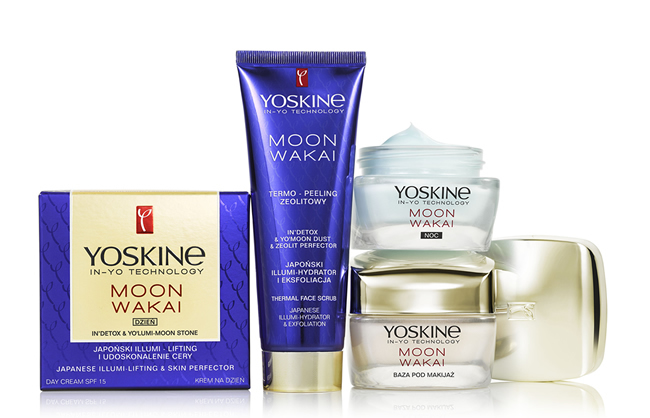 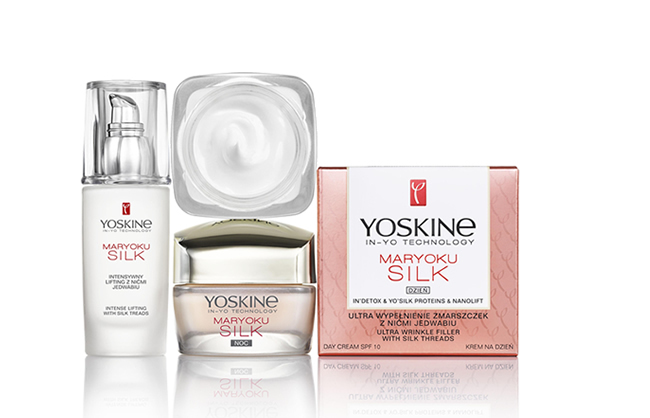 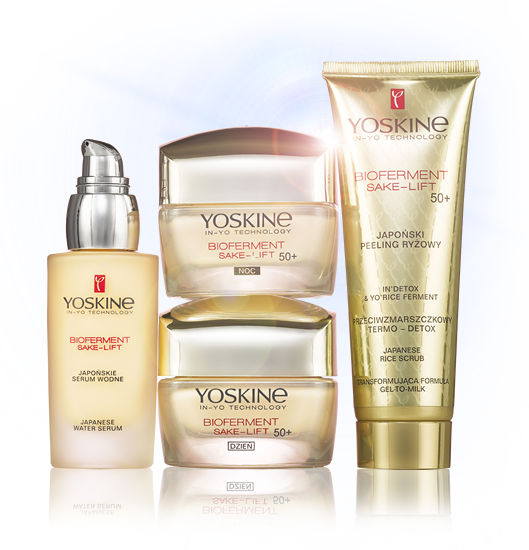 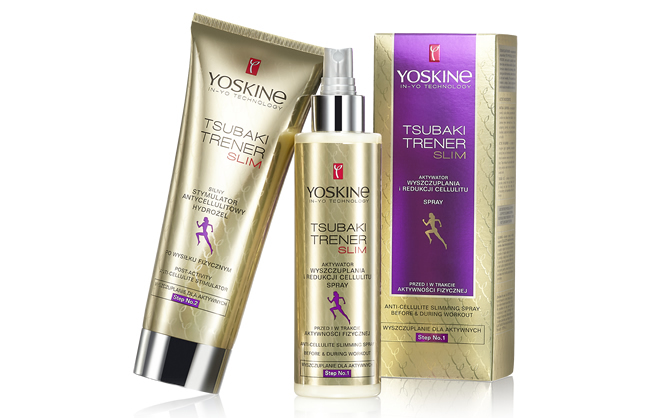 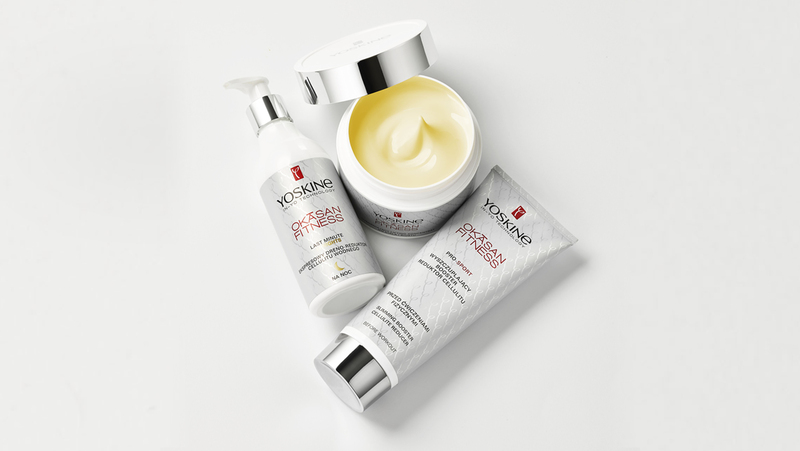 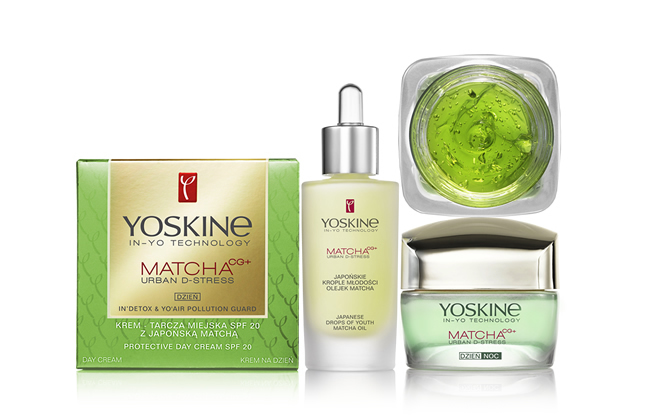 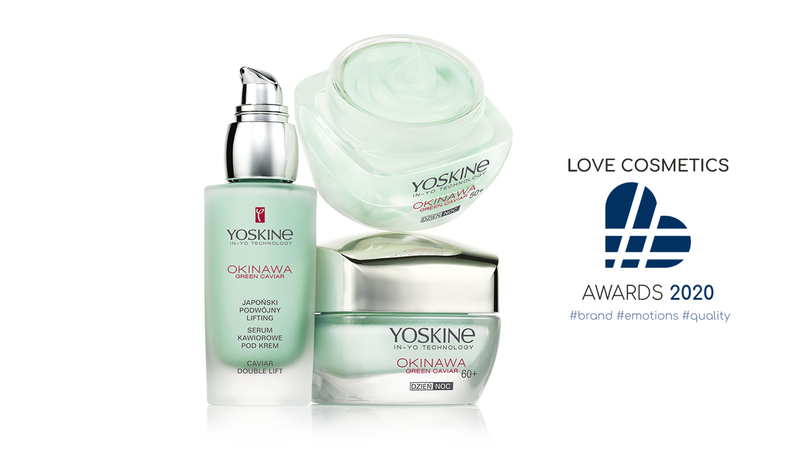 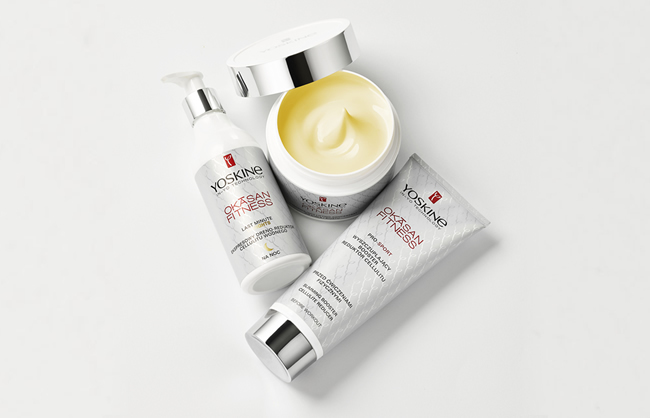 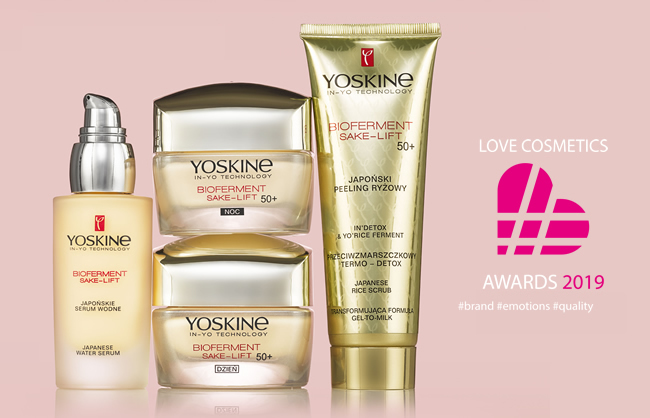 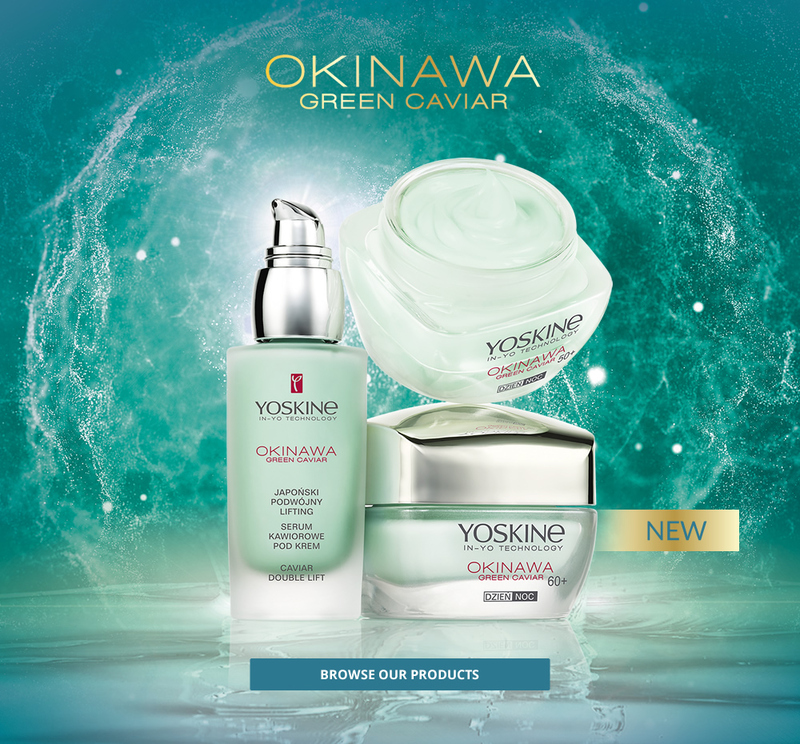 An exceptional rejuvenating, lifting, and illuminating line in which cutting-edge cosmetic biotechnology meets the Japanese art of skin care. 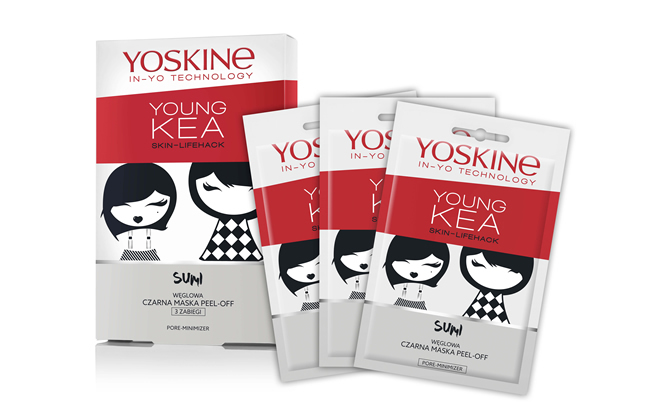 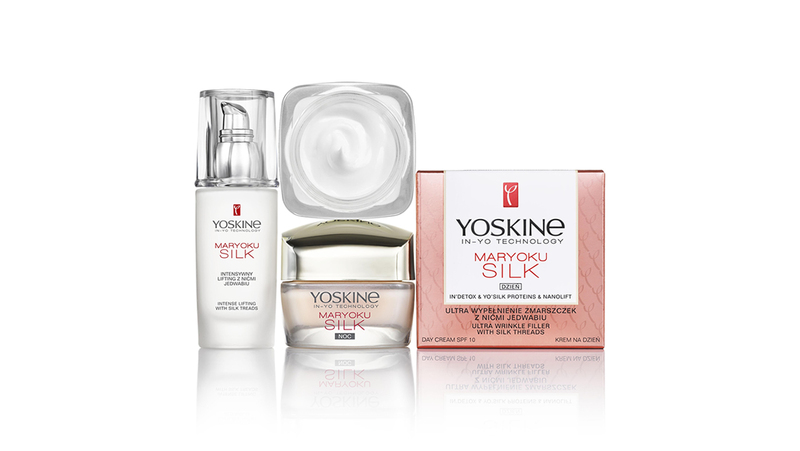 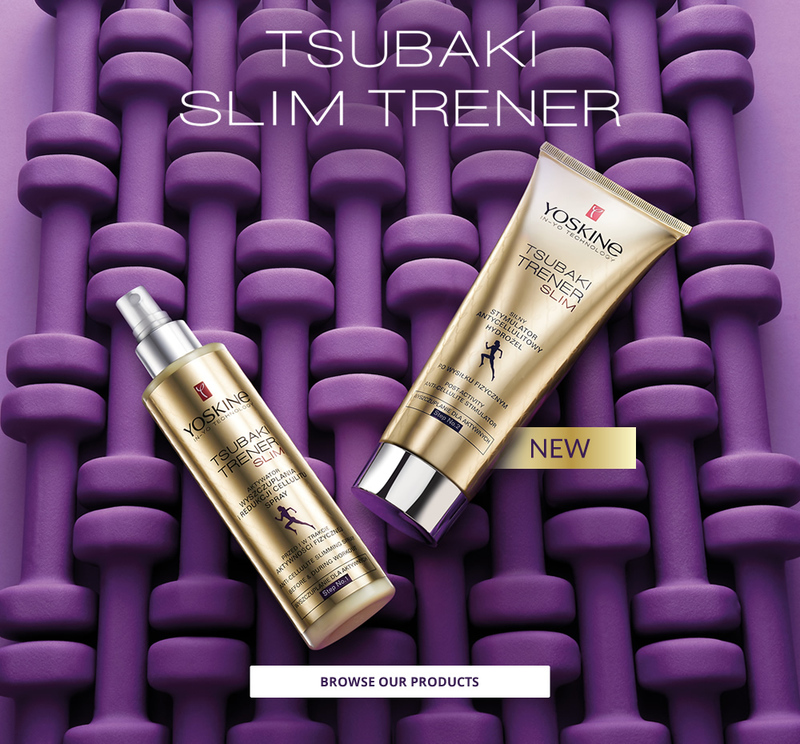 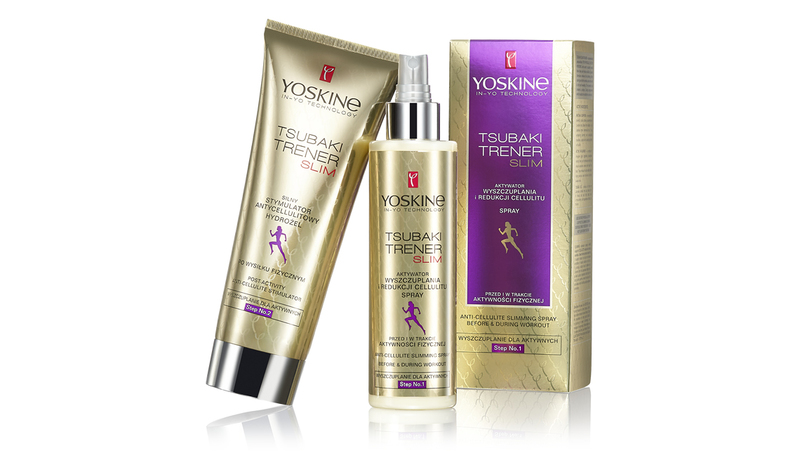 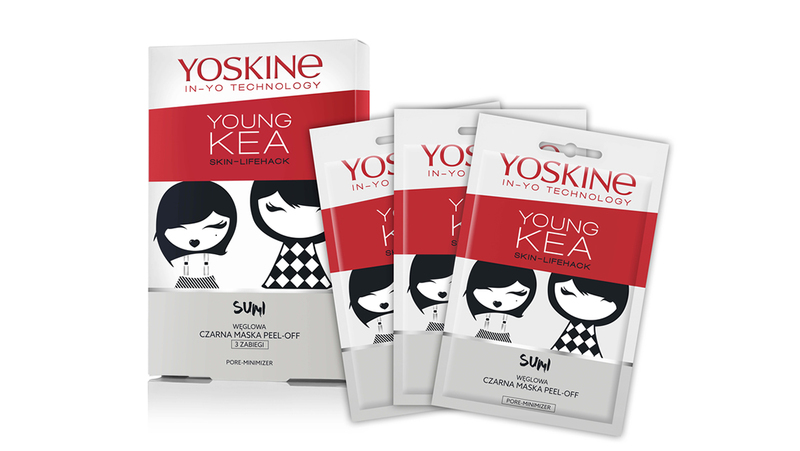 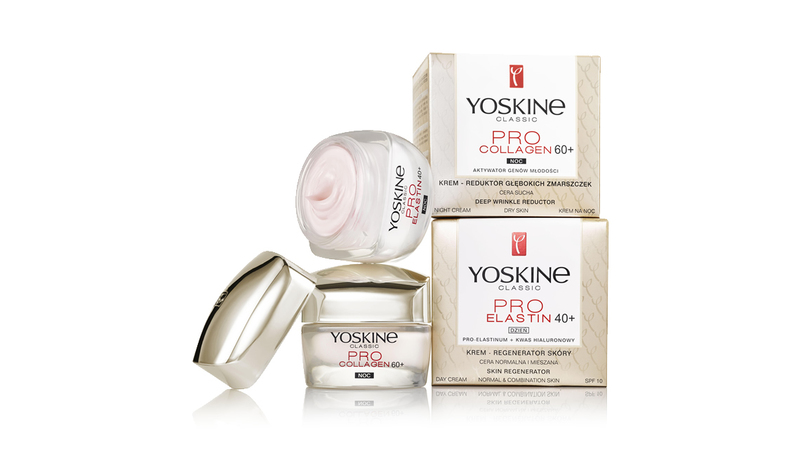 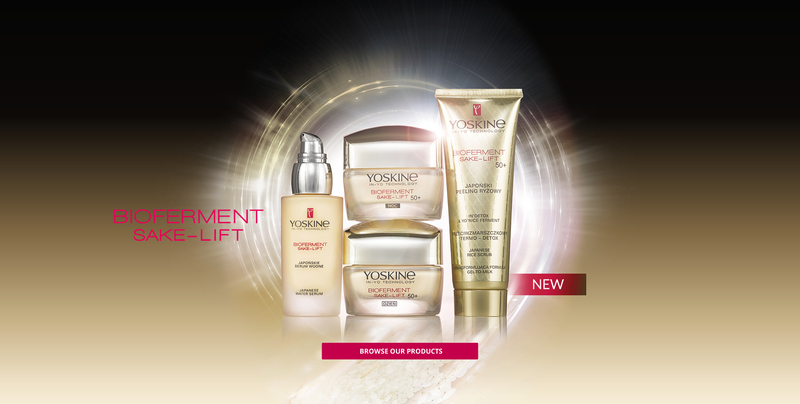 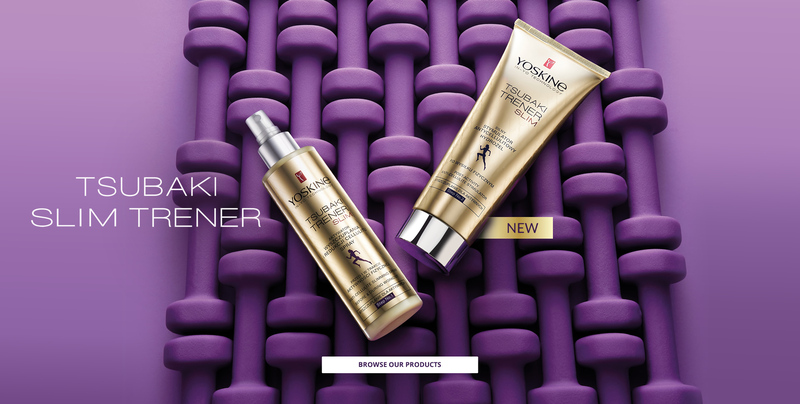 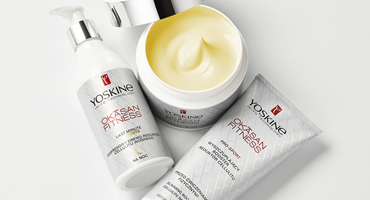 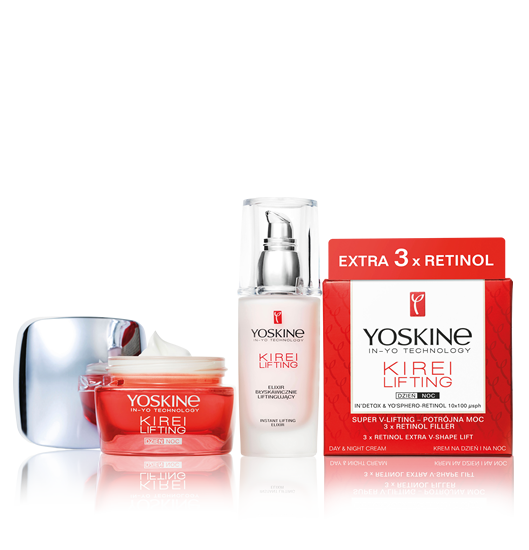 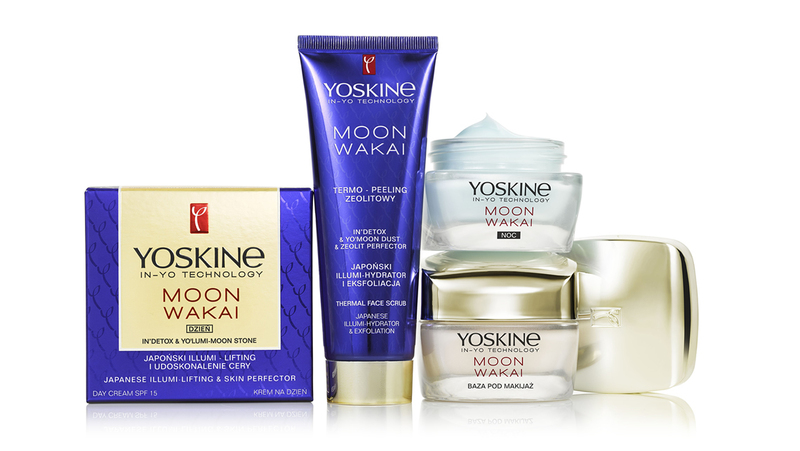 YOSKINE KIREI LIFTING (KIREI is Japanese for BEAUTIFUL) formulations contain an innovative combination of α-glucan, which ensures auto-energising of skin cells, and retinoid spherulites: a patent-protected form of retinol enclosed in 10x100 μsph microcapsules. 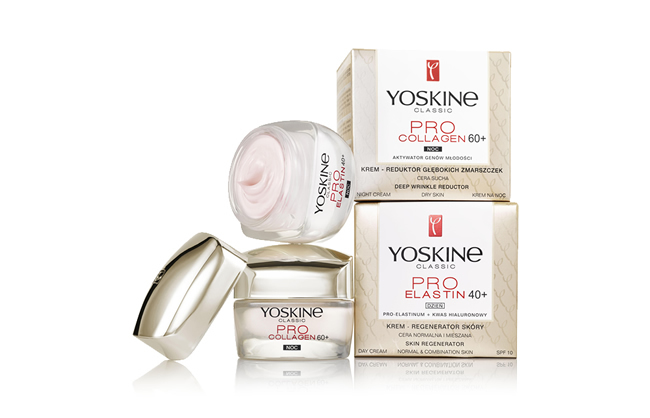 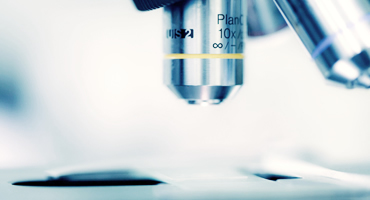 Retinoid spherulites “bloom” within the skin, opening like peony buds and gradually releasing retinol as they penetrate deeper layers of the skin, a process that lasts up to 48 hours from application. 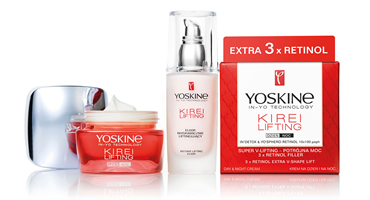 This innovative ingredient endows the KIREI LIFTING cosmetics with an amazing ability to smooth wrinkles and firm the skin, restoring its natural beauty and youthful looks. 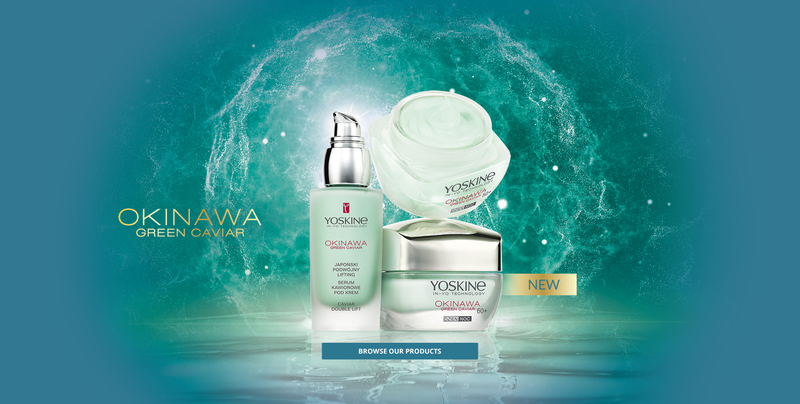 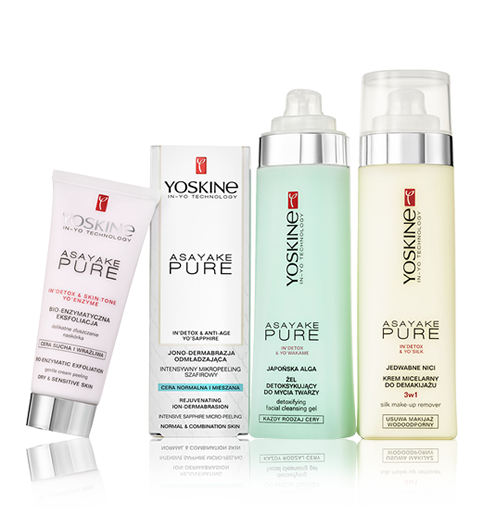 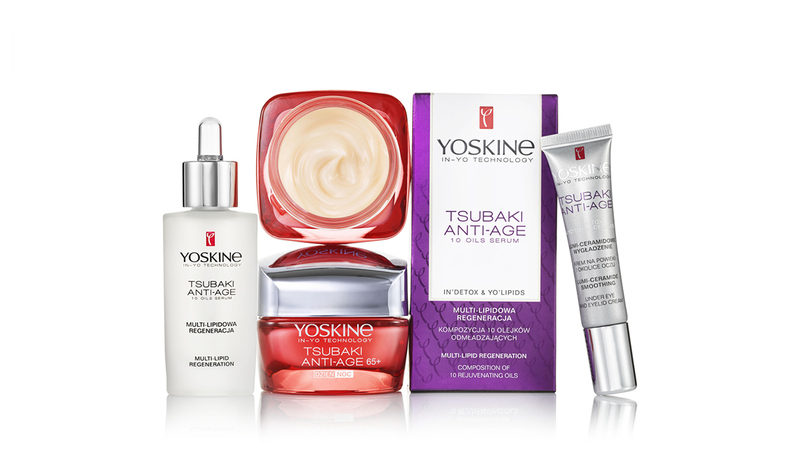 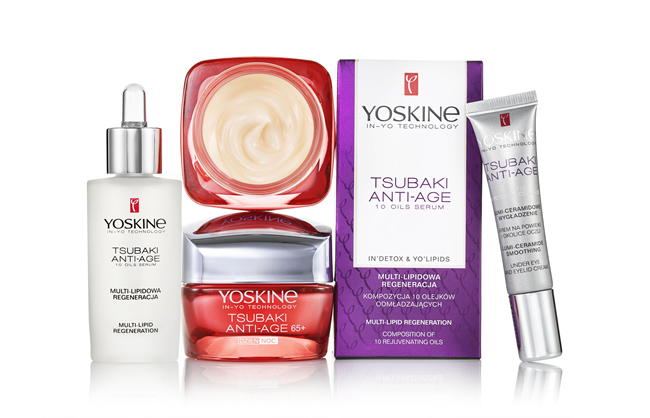 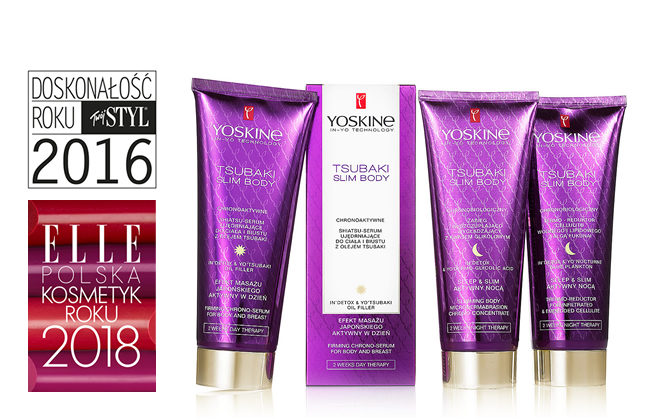 ASAYAKE PURE (ASAYAKE is Japanese for MORNING GLOW) – a cosmetic line rich in active cleansing ingredients, created to give the skin a fresh, radiant appearance.